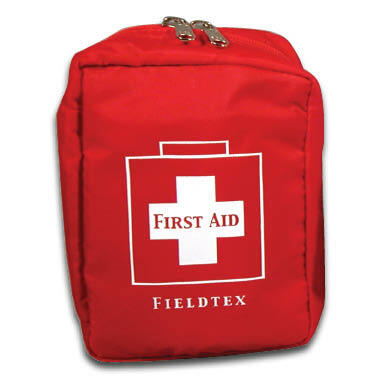 Why Choose Fieldtex Home First Aid Kits and Bags? 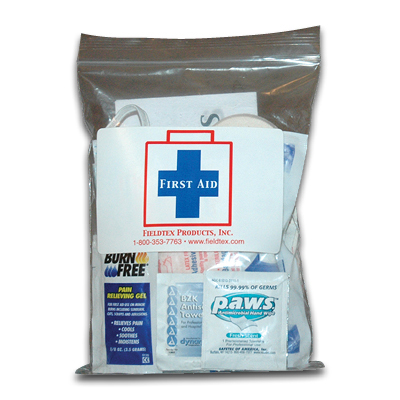 Home first aid kits are an absolute necessity in case of an incident requiring medical care. Being prepared for an injury in your home is beneficial in keeping your family healthy and safe. 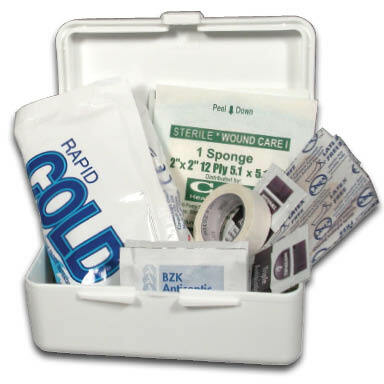 The contents of a home first aid kit may range from a simple selection of bandages and tools to a situation specific kit that would be needed in an emergency situation. 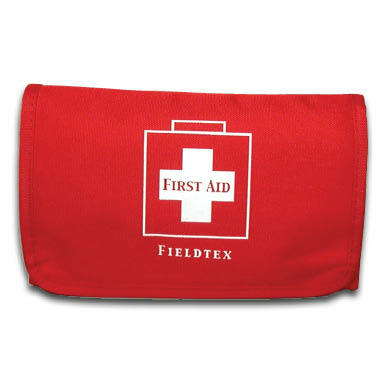 Fieldtex home first aid kits are assembled with first aid supplies to specifically cater to home first aid needs. 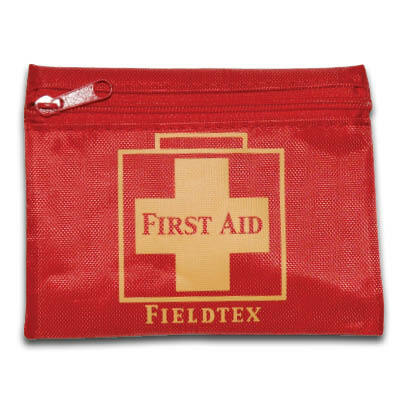 Value: Fieldtex home first aid kits are reliable tools in an emergency. 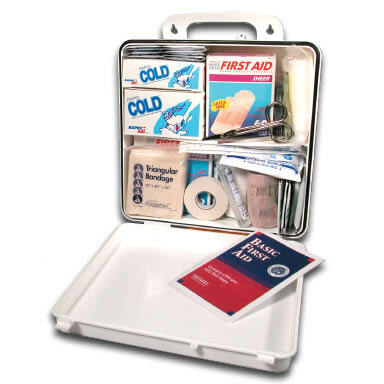 Each Fieldtex home first aid kit is stocked with e-first aid Supplies products that will be able to assist in many medical emergencies. 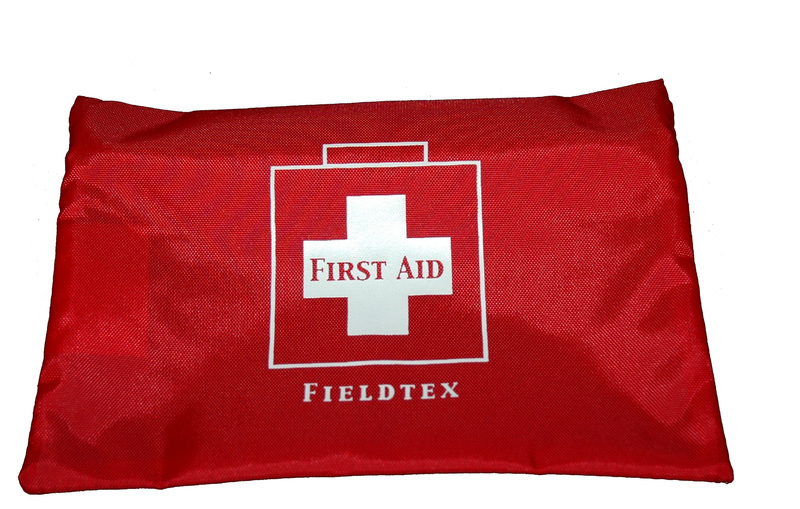 Quality: Only products of high quality are stocked in Fieldtex first aid supply kits. 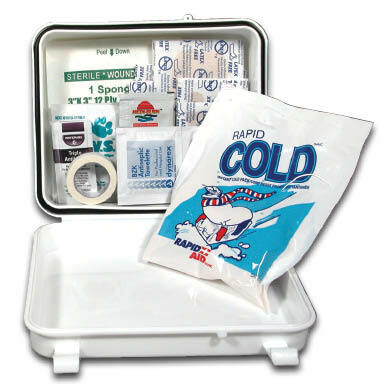 By assembling the kits ourselves with e-first aid Supplies items we are sure they will meet your first aid requirements. 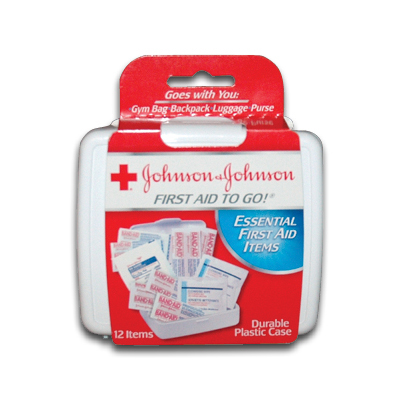 Many of the supplies are name brand including Johnson and Johnson and GoodSense. 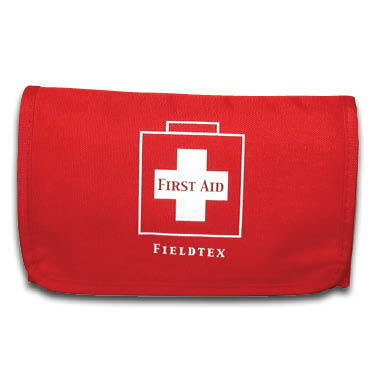 Selection: Fieldtex home first aid kits are available in a variety of contents and specific items to fit your needs in your daily environment. 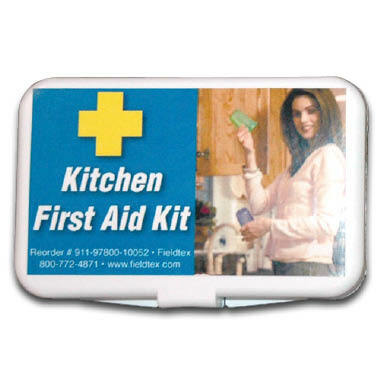 Home first aid kits include kits for cars, kitchens, pets, children and babies depending on who lives in your household. 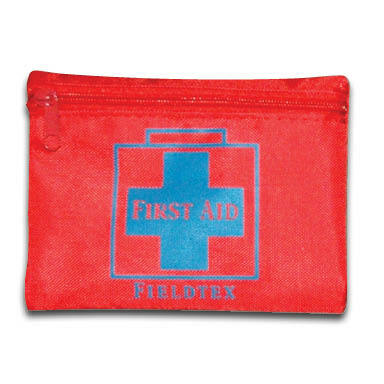 Fieldtex home first aid kits are made to assist you in any instance that requires medical attention in your home. We offer a variety so you are able to select one that is most suited to your needs.